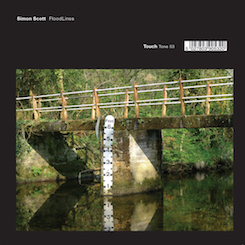 Boomkat: "With the fantastically immersive 30 minute live recording of Floodlines, Touch render Slowdive member and multi-instrumentalist Simon Scott at his most kinetic and captivating." Drowned in Sound: "Scott adeptly reflects the netherworld between moments of waking lucidity and slow drifts into unconsciousness." Robert Macfarlane: "It's an amazing sound world, into which you fall (subside)"
The Wire: "... this exquisite study in sound ecology." 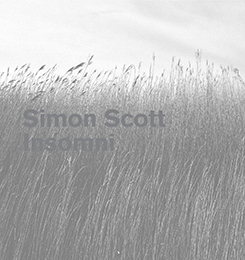 Simon Scott is a sound ecologist and multi-instrumentalist from Cambridge, England. His albums 'Insomni' (Ash International) and 'Below Sea Level' (Kesh/TouchLine) are out now (see above). 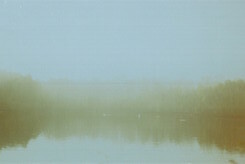 His work explores the creative process of actively listening, the implications of recording the natural world using technology and the manipulation of natural sounds used for musical composition. 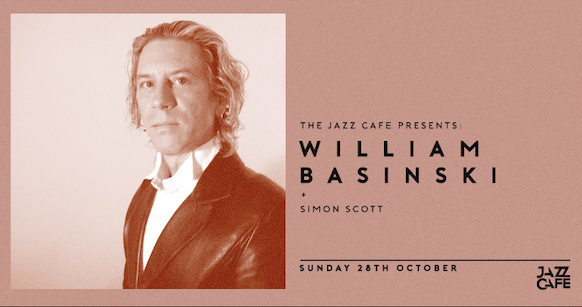 He plays the drums in Slowdive and has recently collaborated with artists James Blackshaw, Spire, Taylor Deupree (Between), Isan + many more.